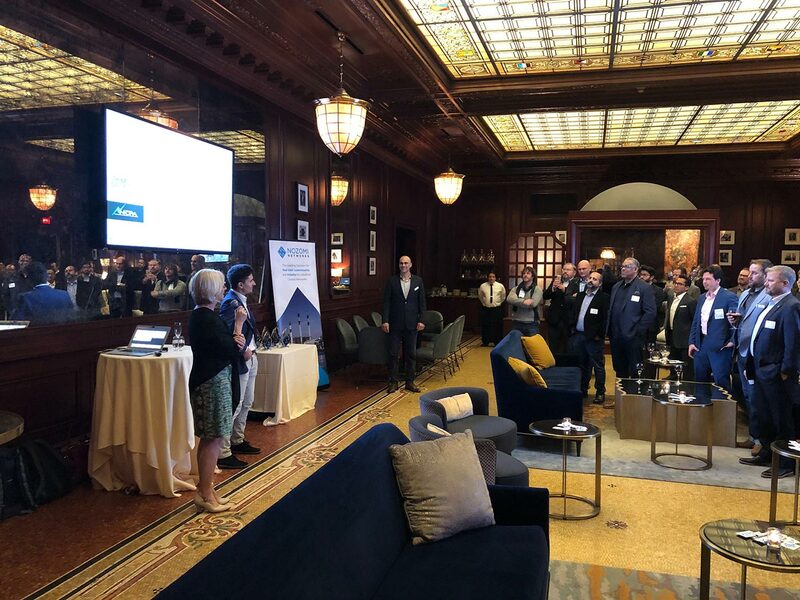 Nozomi Networks participated in the RSA Conference 2019 in San Francisco. The event brought cyber security professional from all industries together to find better solutions to protect the digital world. Topics covered included critical security controls, threat hunting and incident response techniques, and more. 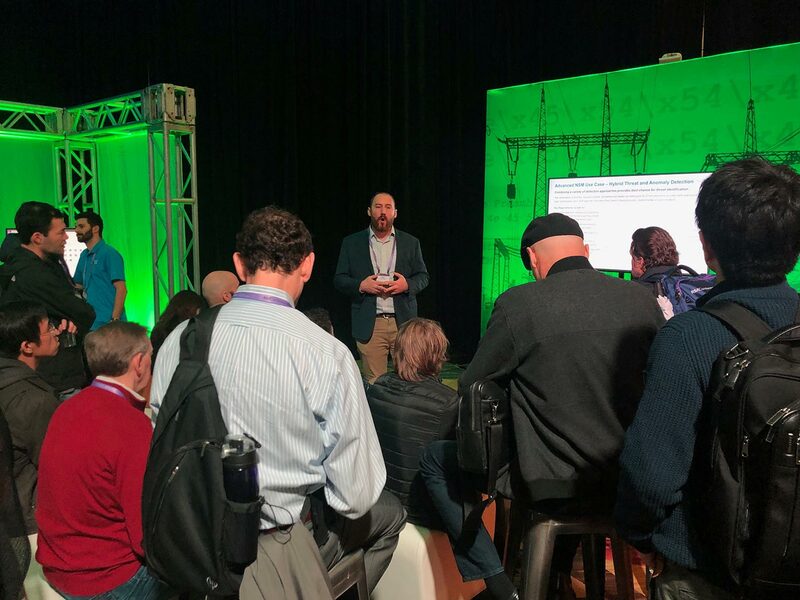 During RSA Conference 2019, Nozomi Networks hosted two sessions as the ICS Village Sandbox: “1,000 Installations Later – Lessons for Successful Industrial Cyber Security”, and “Analyzing the GreyEnergy Malware: from Maldoc to Backdoor”.